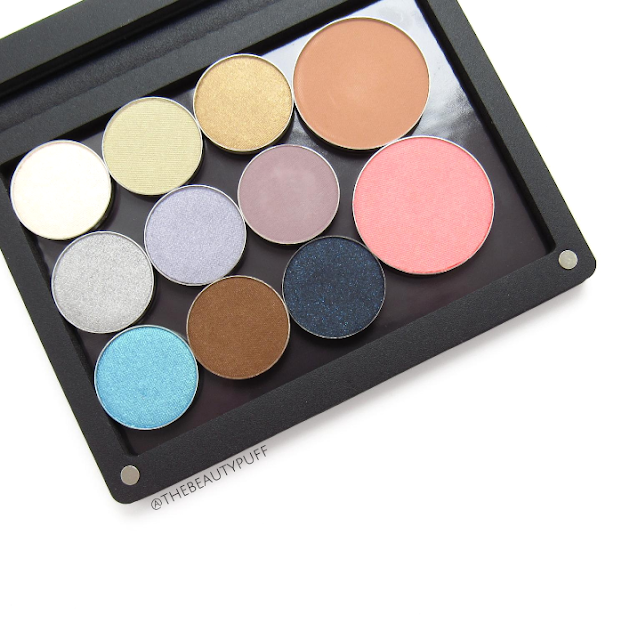 A customized eyeshadow palette has probably been on every beauty lover's wishlist at some point. It may not be something you can pick out for someone, but who wouldn't want a gift card to shop for their own palette? Ittse offers six different color palettes that are magnetized so you can fill them with products customized to your taste. They have eyeshadows, blushes, bronzers, highlighters, and even brow and lip products. They offer gift cards in $25 increments so you can get the beauty lovers on your list exactly what they want! The gold palette is my favorite because it's so festive for this time of year. Other colors include Anemone (coral), Black Iris, Songbird (turquoise), Uptown Gray and Crisp White. Once you pick out your palette, it's time to fill it up! 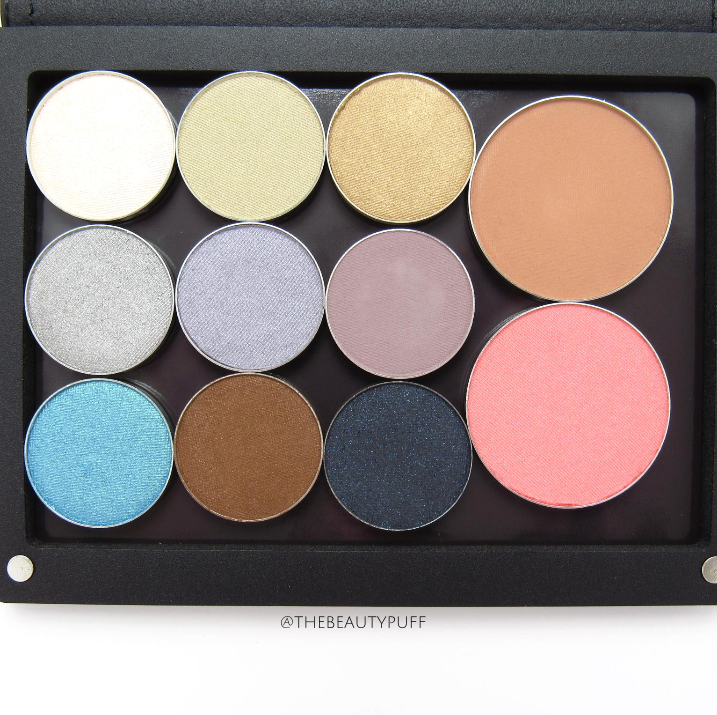 You can choose from individual shades or from the curated collections which feature eyeshadow quads or full palettes including coordinating eye and cheek colors. One thing I love about the Ittse site is that every color has a description and swatches on different skintones you'll know exactly what you're getting. There are also suggestions on each product page for coordinating items you may like or product combinations you may not have thought of. I'm really impressed with the quality, pigmentation and variety of Ittse products. The shades take no effort to apply and blend because they are so buttery. 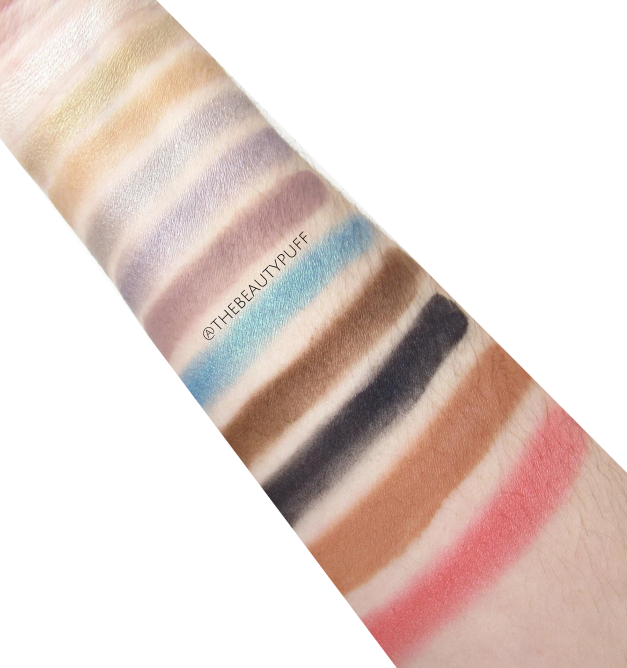 The swatches above are taken without any primer too! I've fallen in love with my palette and I can't wait to get more shades for my next one. If you want to switch out shades within your palette, you can put them in the plastic packaging they came in so unused powders stay protected. Or, just get another palette to fill up! How do you give the beauty lovers on your list exactly what they want? 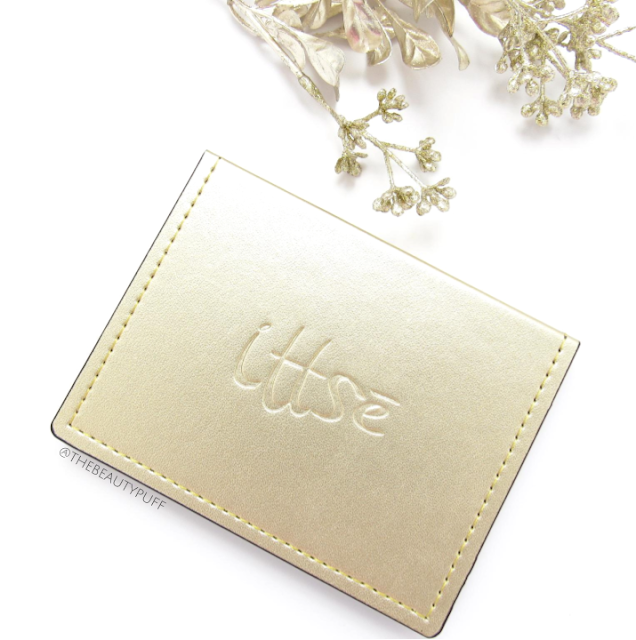 Get them an Ittse gift card! Shop below and explore the entire collection. Happy holidays!